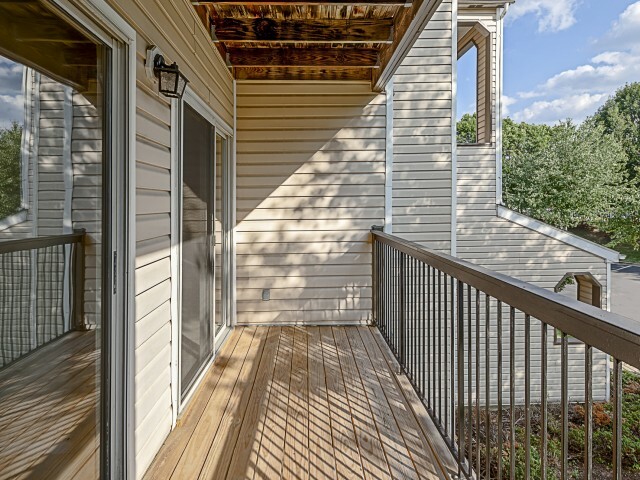 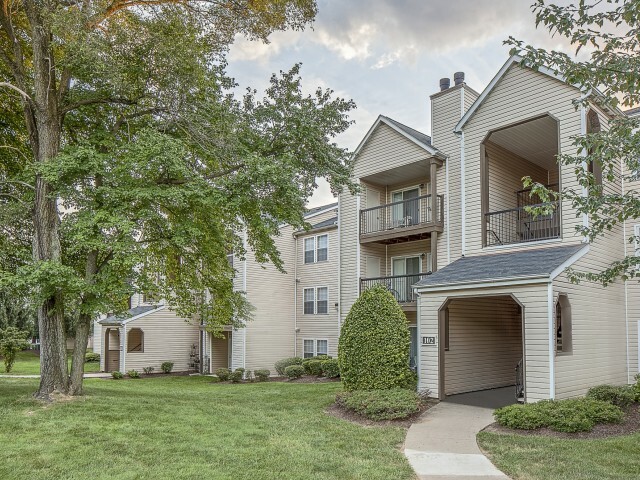 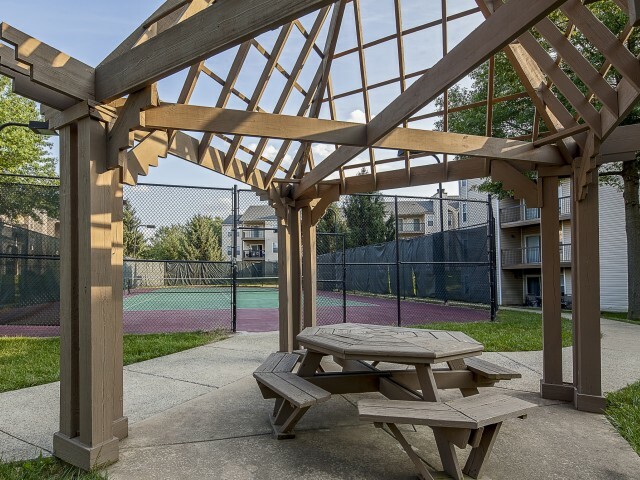 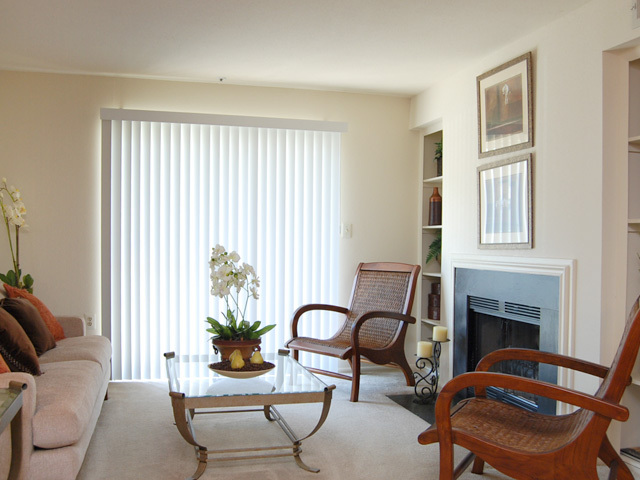 Saybrooke Apartments is a 252-unit apartment community located in Gaithersburg, Maryland with one, two, and three bedroom apartments for rent. 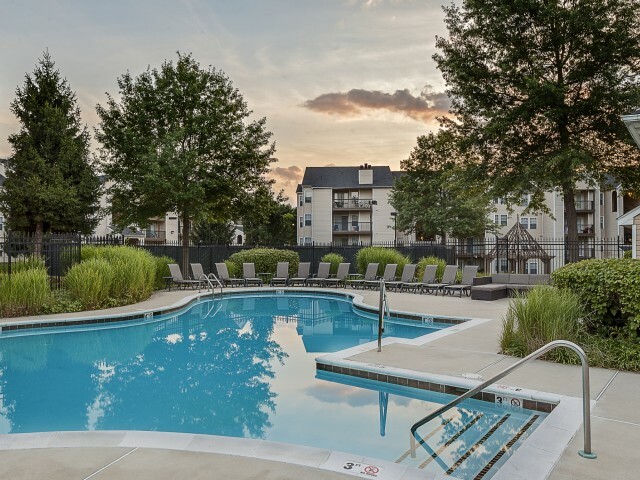 The community is located near the Shady Grove Metro Station and the Ride On bus stop #64 at the entrance of the community. 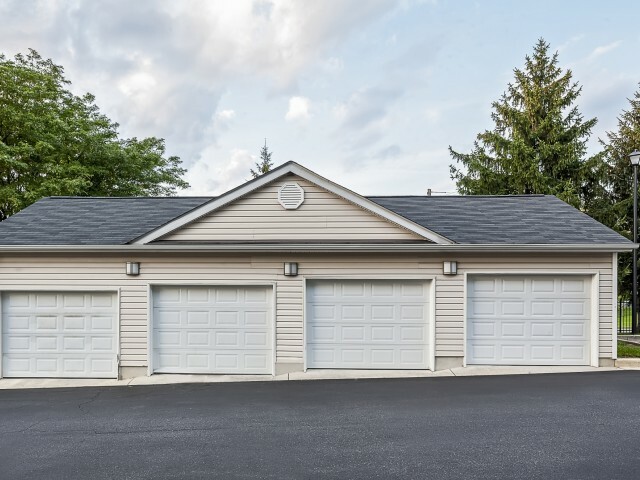 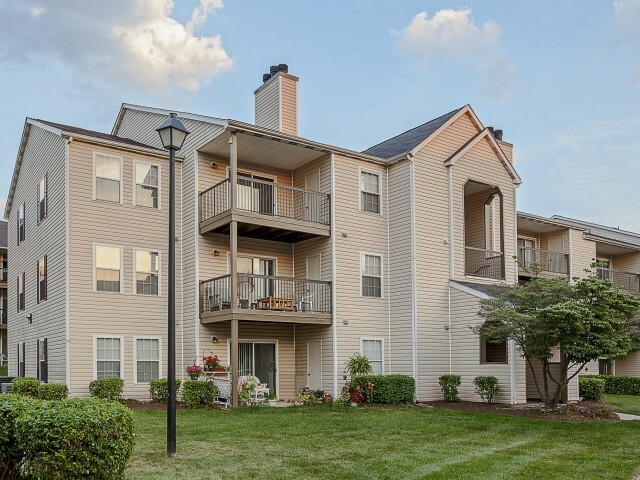 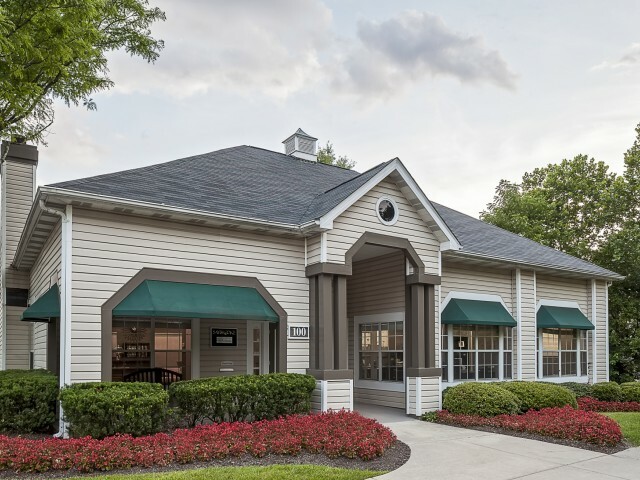 Saybrooke's residents have easy access to Interstate 270 and the new InterCounty Connector MD Route 200 for a convenient commute to Baltimore and Washington DC. 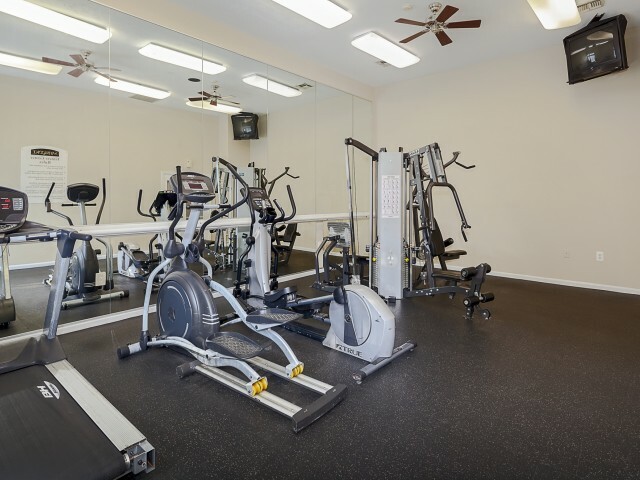 WIth a great location also comes an array of amenities such as a swimming pool with sundeck, free Wi-Fi in the clubhouse, and a 24-hour strength and cardio center. 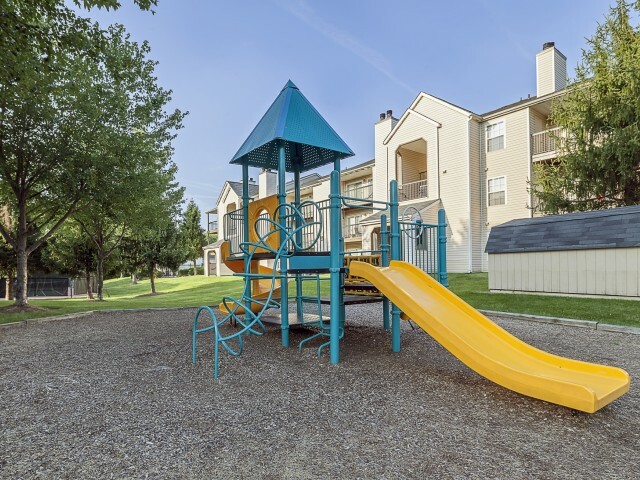 Apartment homes include full size washer and dryer, outside storage on the private patios or balconies, and wood burning fireplaces. 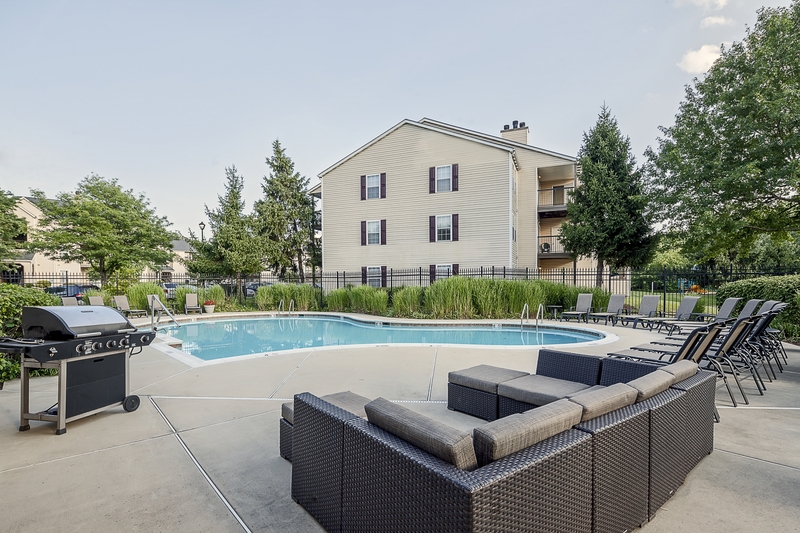 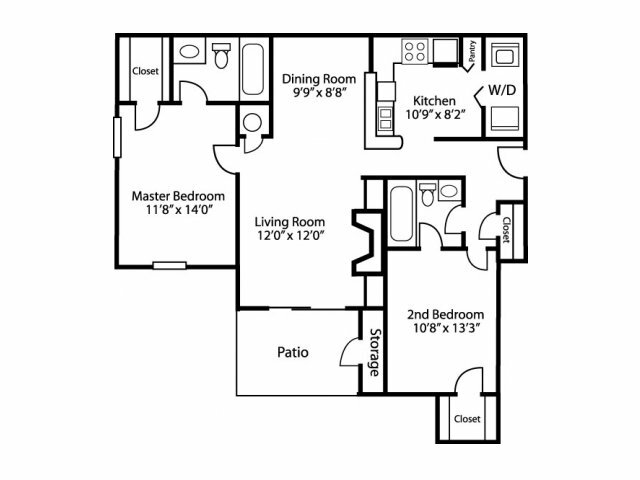 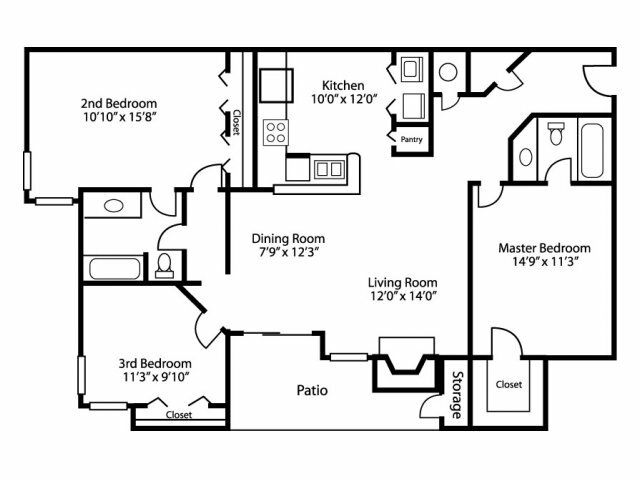 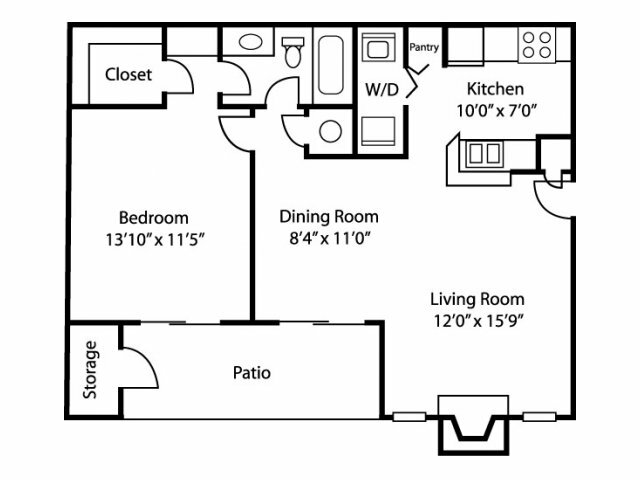 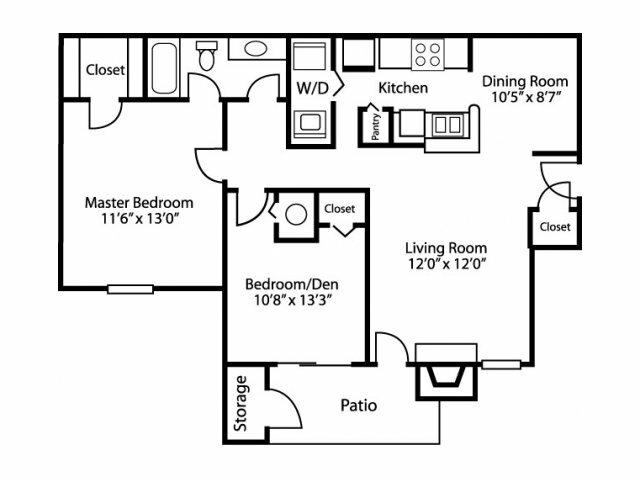 Stop by or schedule an appointment to tour and lease your new apartment home today!